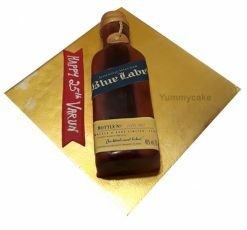 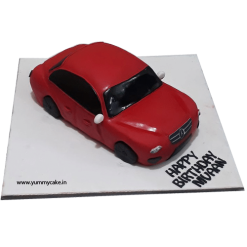 Birthday Cakes are the tantamount of any celebration and if it’s from YummyCake’s versatile range beyond any doubt it will make your moments treasured with unparalleled taste. 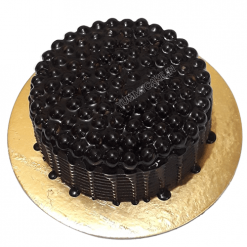 Whether it is Birthday, Marriage Anniversary, Valentine Day, Christmas, New Year, Ring Ceremony, Farewell, Friendship Day, Mothers Day, Fathers Day, or just any event of happiness, we have a delicious option for each of them with midnight delivery option. 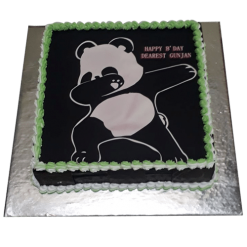 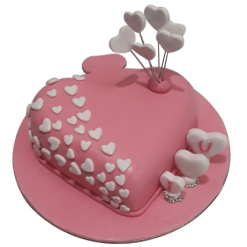 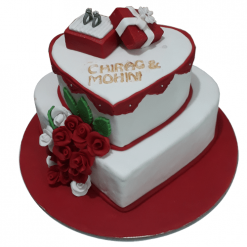 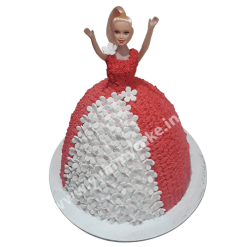 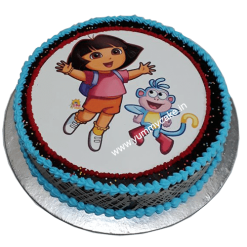 Our professional cake making team design modern and fresh cakes, using finest carefully sourced ingredients, handmade with care and deliver a smile to your door at the same day or midnight in Noida. 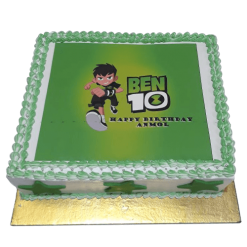 You can rely on us for the high quality as we don’t outsource; everything is made by our highly talented production team. 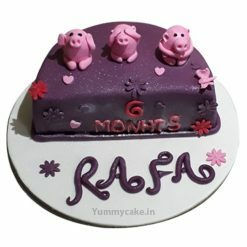 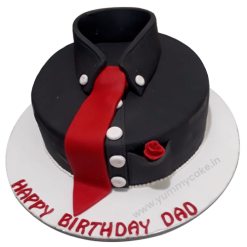 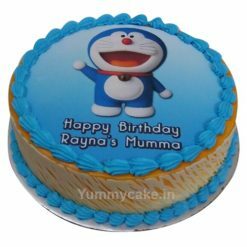 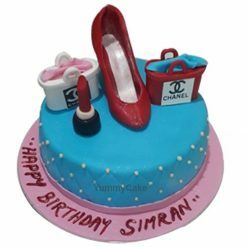 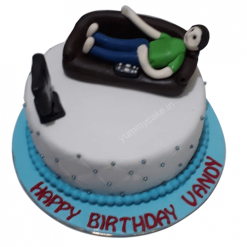 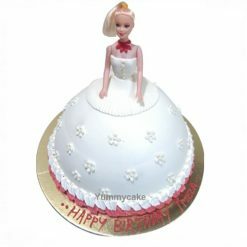 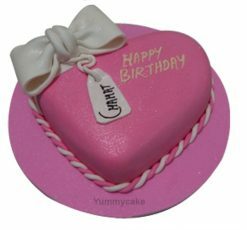 We boast most extensive, dazzling and fresh services of online cake delivery in Noida, Delhi, Faridabad, and Gurgaon with simple online birthday cake ordering to your door at same day or midnight. 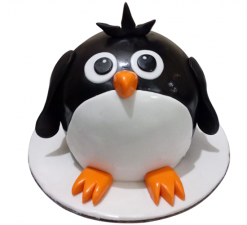 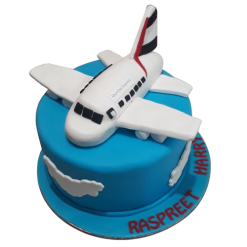 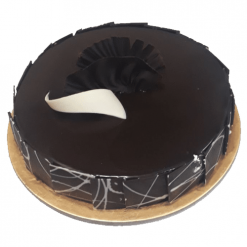 We design and deliver cakes with on-time delivery, no hidden or additional costs and in damage proof packaging with easy and secure user-friendly ordering process. 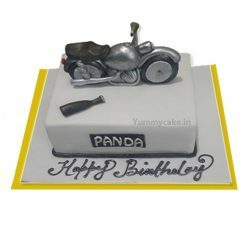 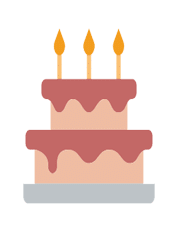 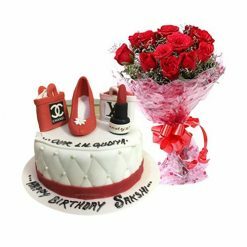 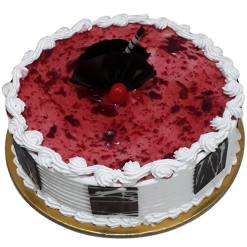 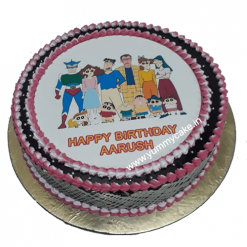 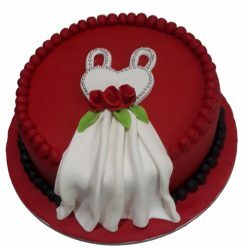 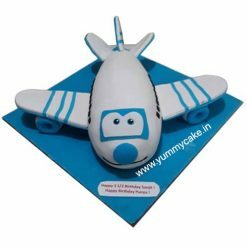 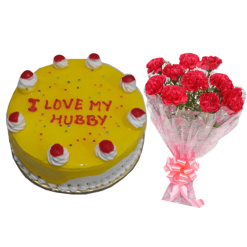 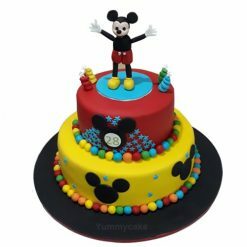 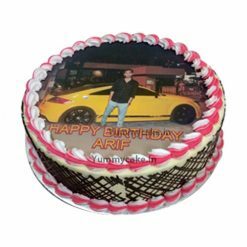 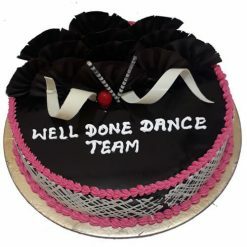 Our featured services: midnight cake delivery in Noida, birthday cake delivery in Noida, photo cake delivery in Noida at midnight are perfect for a party or to send as a yummy magical gift to delight someone special. 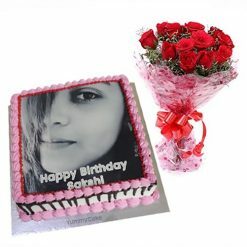 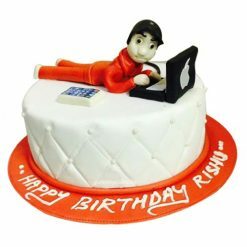 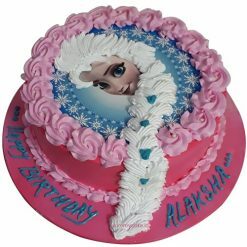 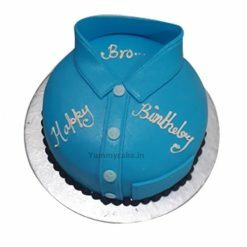 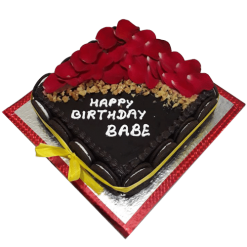 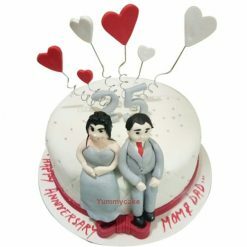 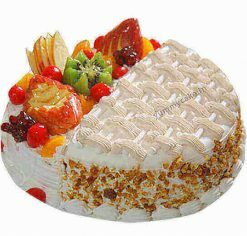 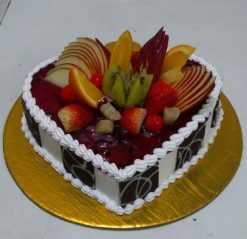 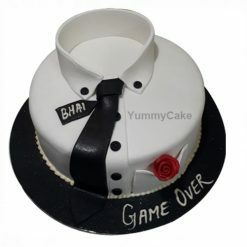 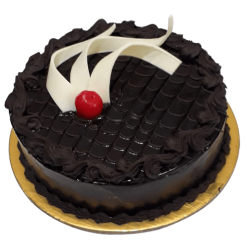 For online cake delivery in Noida, you can book it the same day and midnight also. 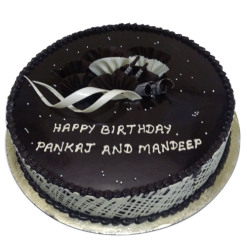 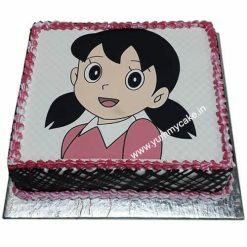 It’s a trendy way and our bespoke midnight cake delivery in Noida options are elected by most of the people. 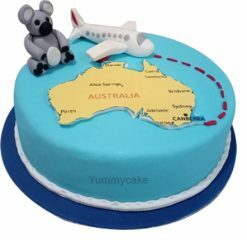 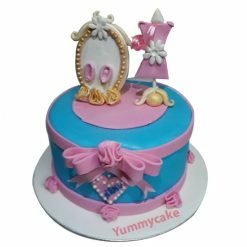 YummyCake is a well prominent name in the baking business for an ample range of made-to-order gourmet cakes, birthday cakes, cupcakes, kids’ cakes and more. 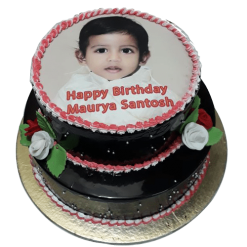 Our personalized birthday cakes, featuring flowers, stripes, and pastels are the ultimate choice for those who prefer a classic taste. 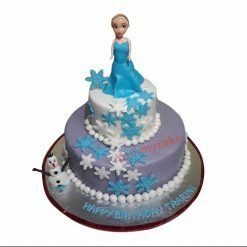 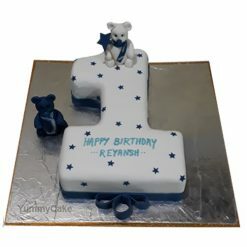 From the most amazing and special 1st birthday cake to naughty 18th birthday cake we produce all according to your specifications and designs and deliver it on the same day and midnight. 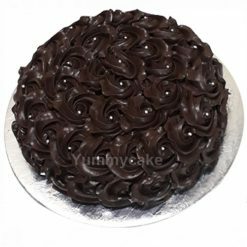 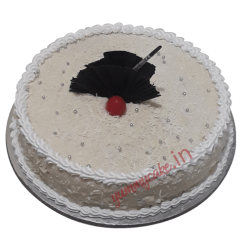 It’s hard to believe that such varieties and tang do exist at unbelievable prices once you do order and taste the yummylicious cake from YummyCake. 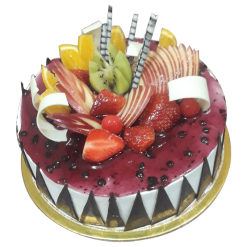 To get the best and without any delay or hurdle our bakery and deliver team recommend ordering an extra day for special occasions. 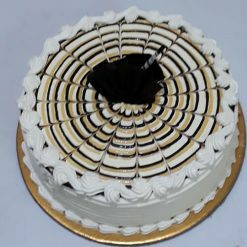 Have any question just give us one call.